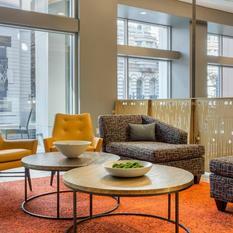 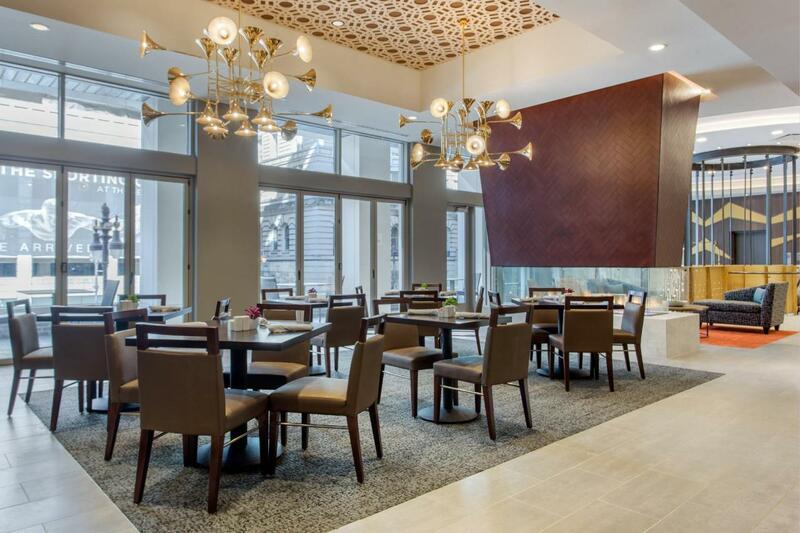 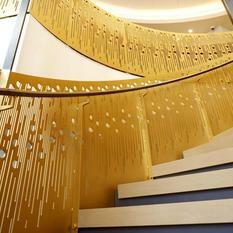 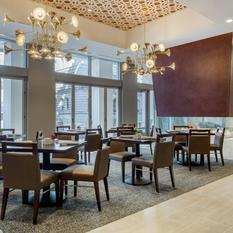 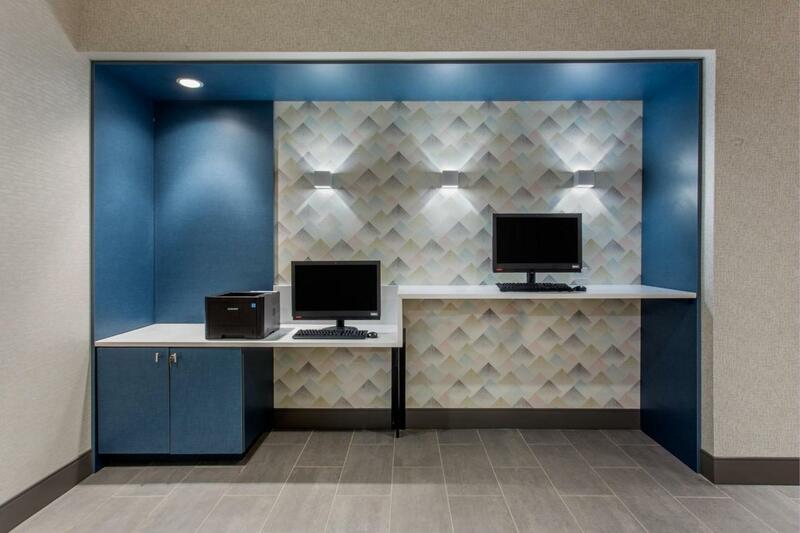 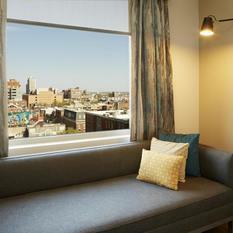 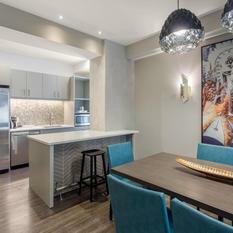 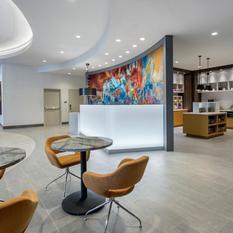 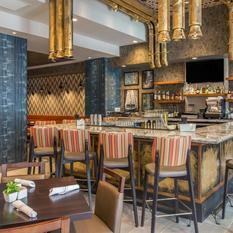 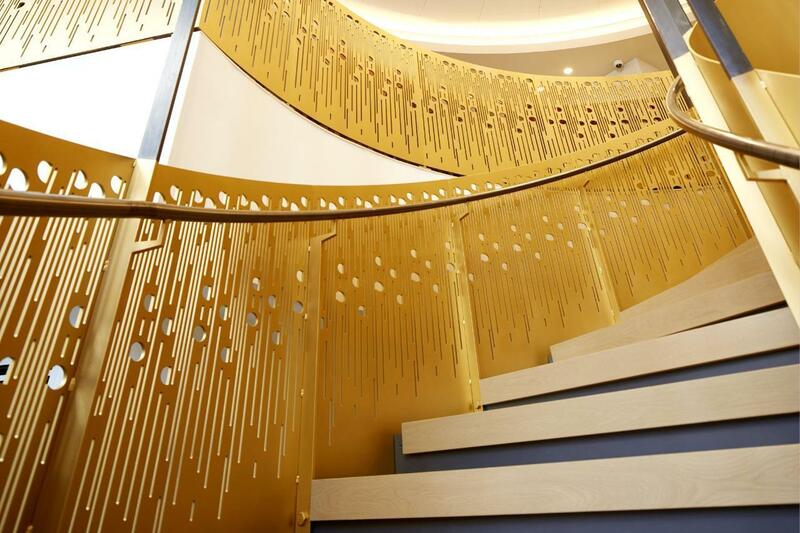 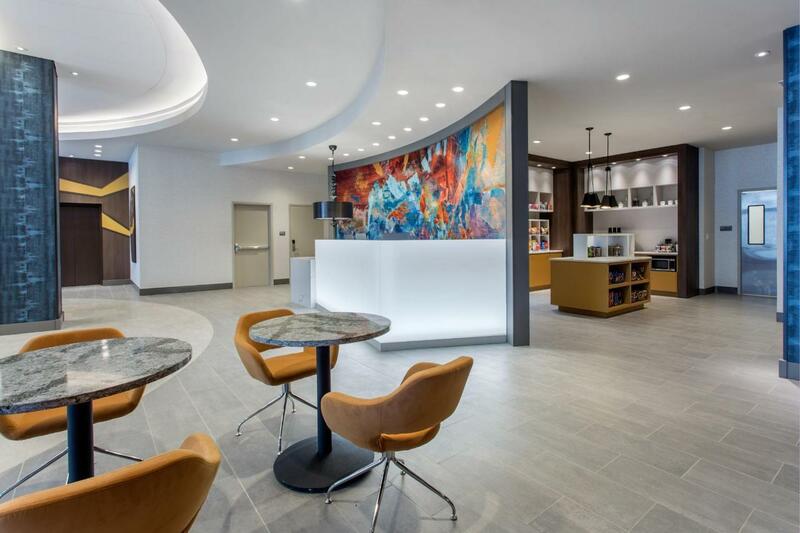 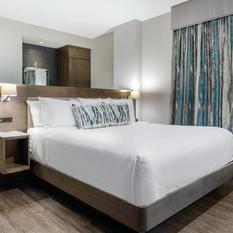 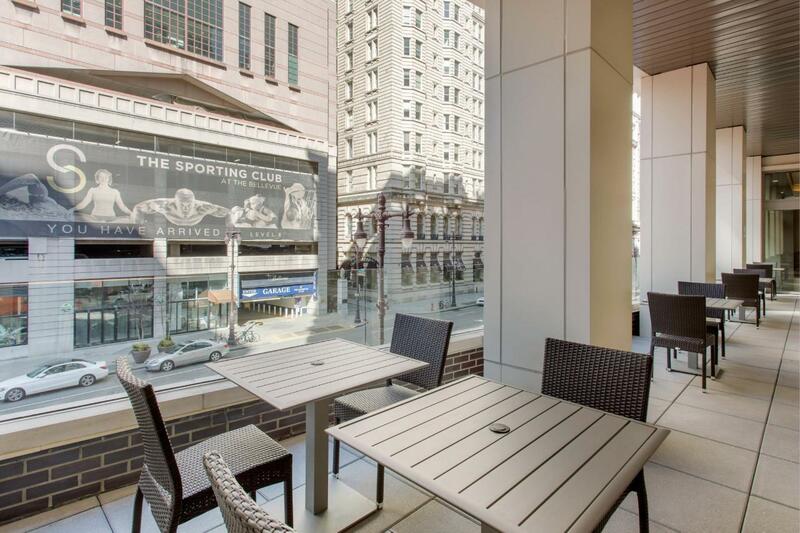 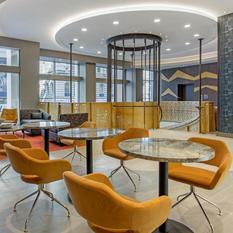 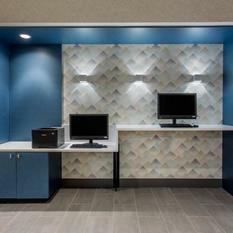 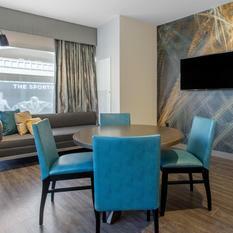 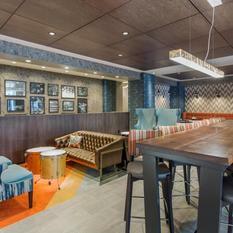 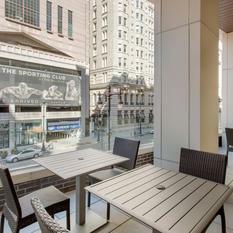 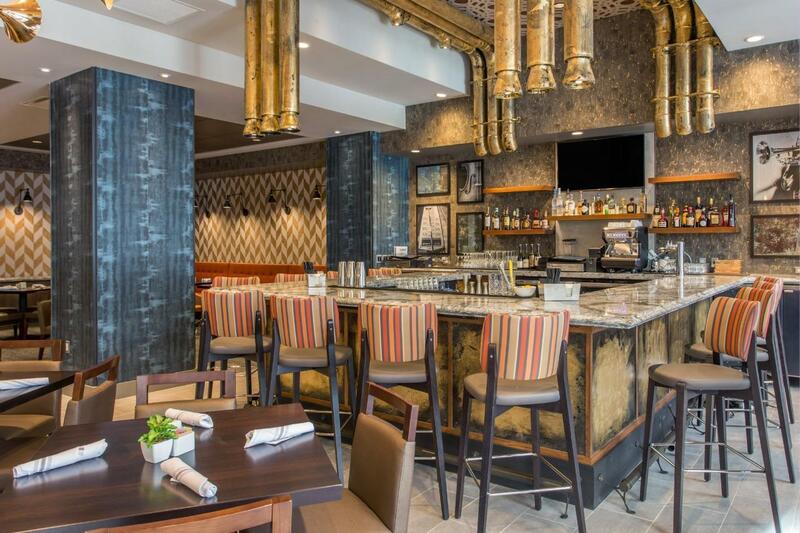 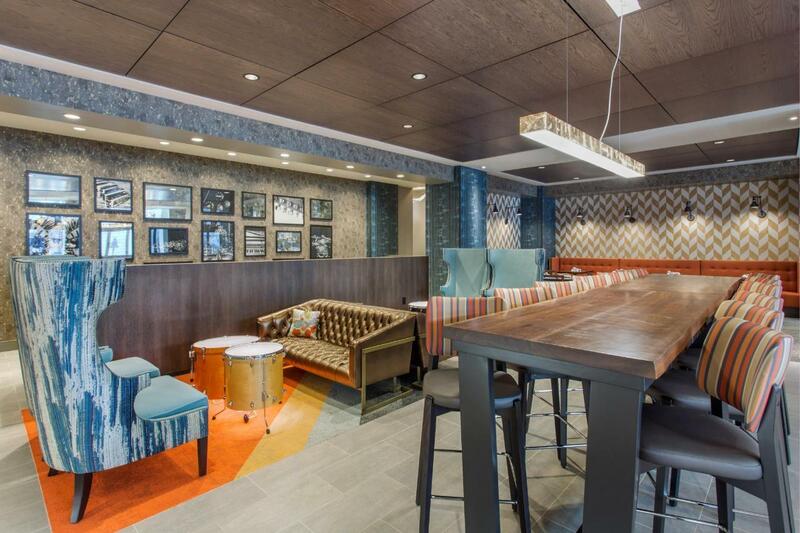 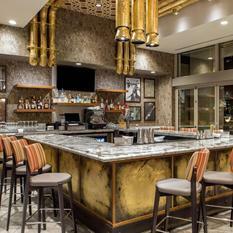 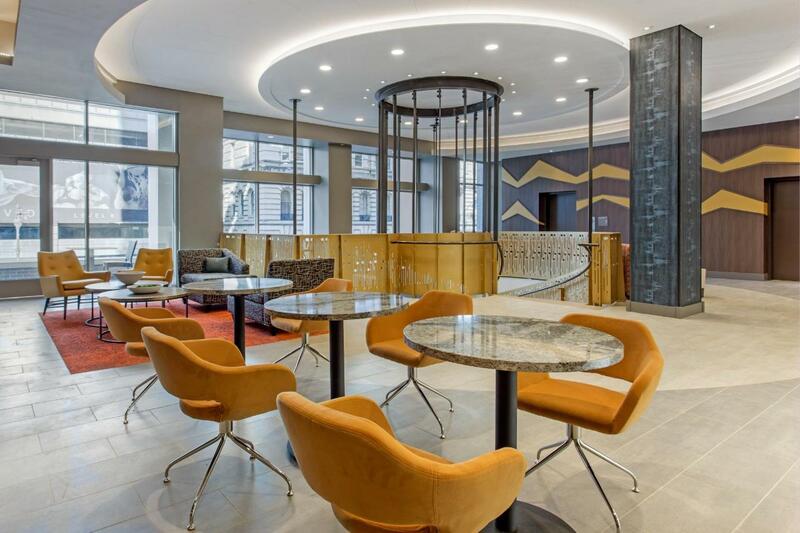 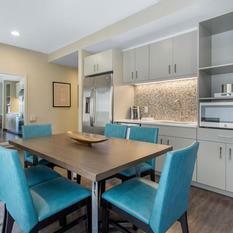 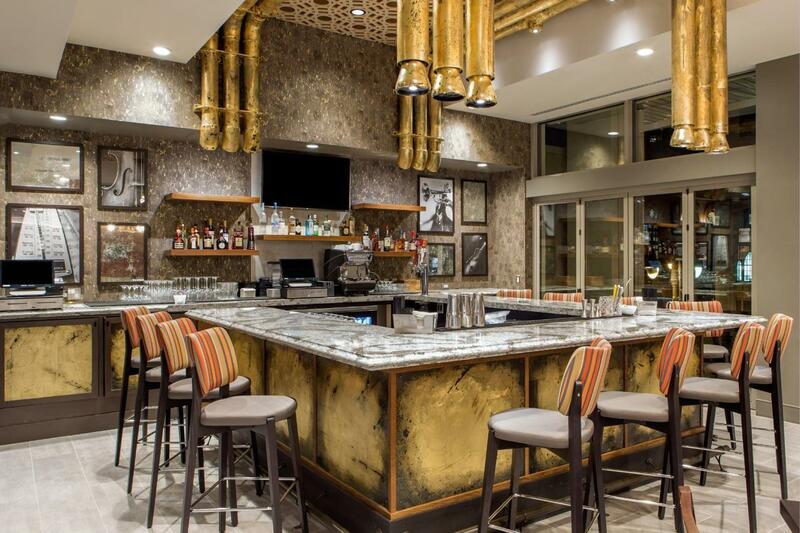 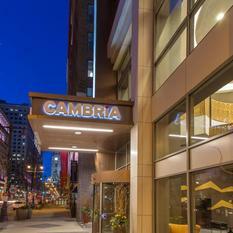 Now you have more to love about “The Birthplace of America” with Cambria Hotel Philadelphia Downtown Center City. 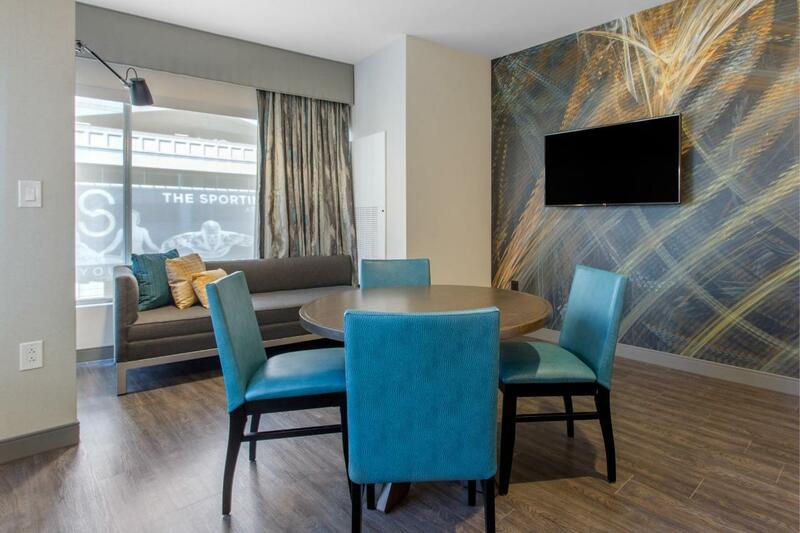 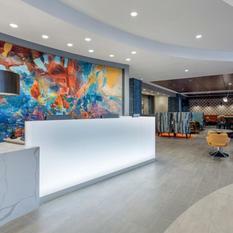 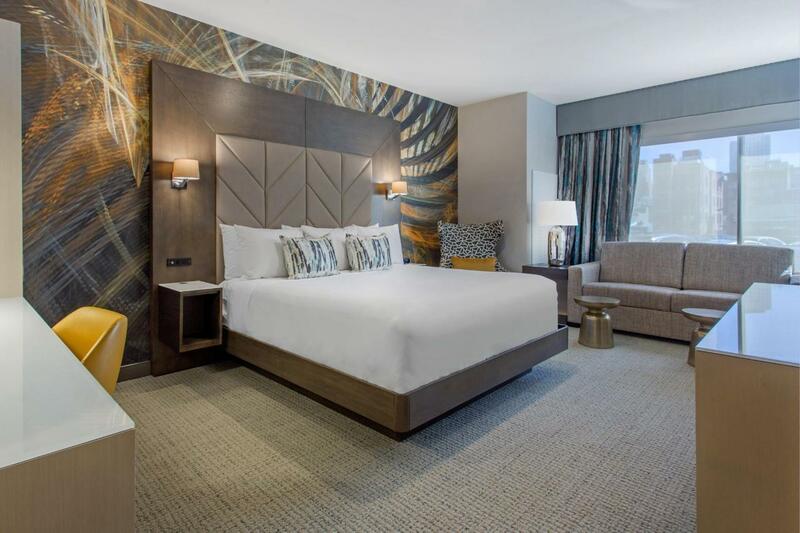 Stylish décor and upscale amenities give visitors the chance to celebrate those little indulgences that make traveling for business and leisure truly special. 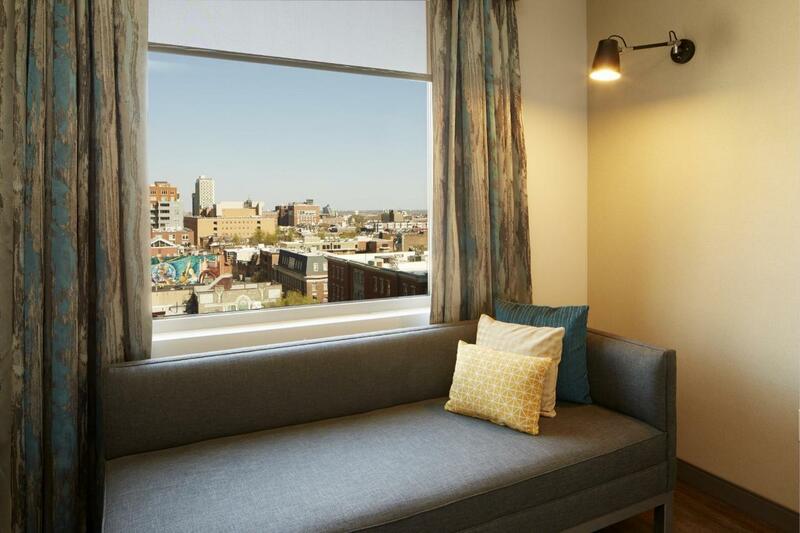 Considered to be one of the top 10 largest metropolitan economies by the U.S. Department of Commerce and home to corporate giants like Comcast, Aramark and Crown Holdings, this fast-growing east coast city offers today’s sophisticated traveler plenty to see and do. 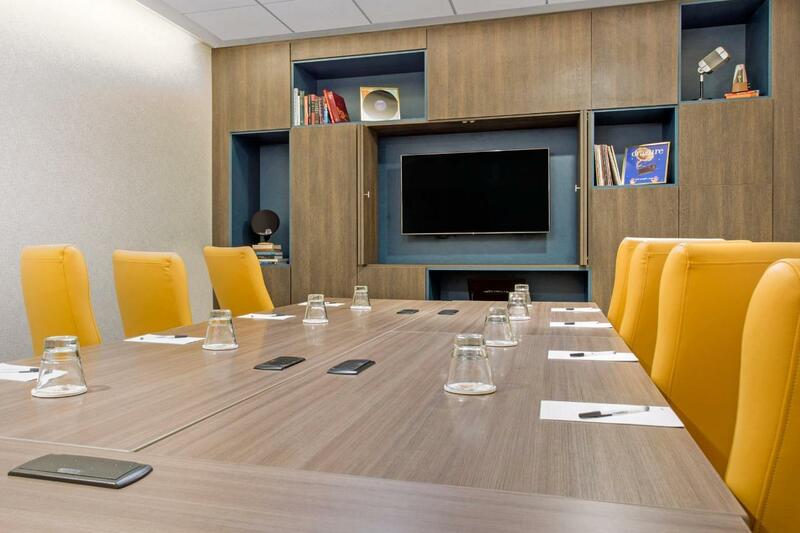 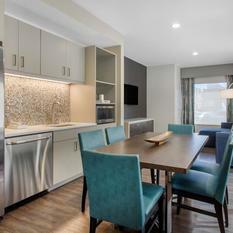 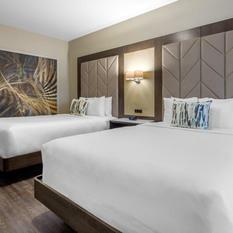 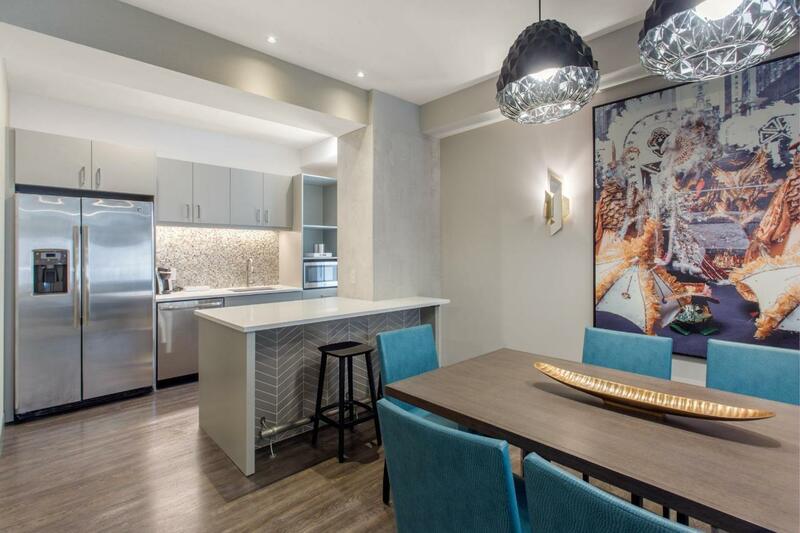 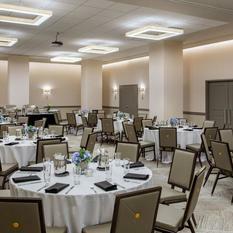 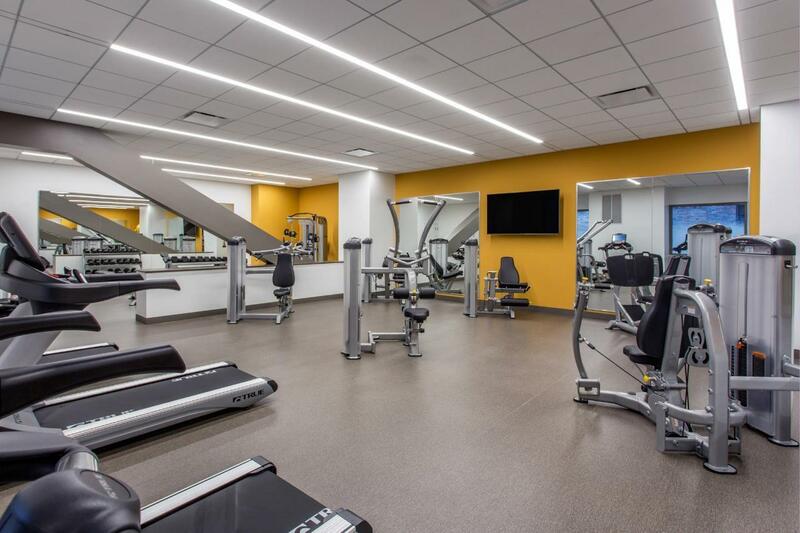 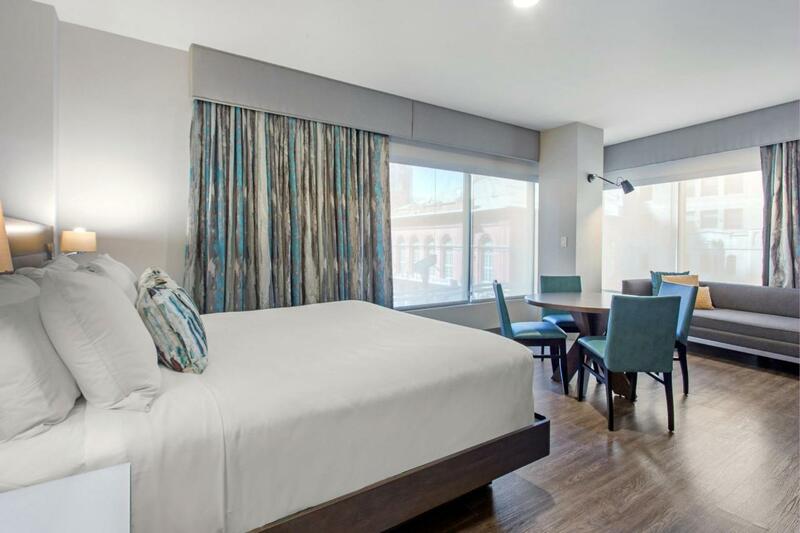 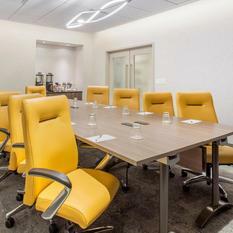 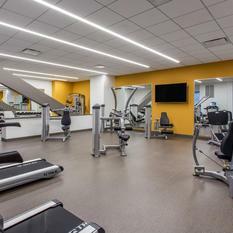 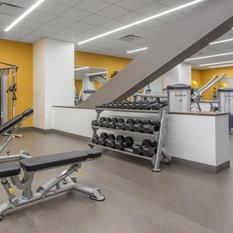 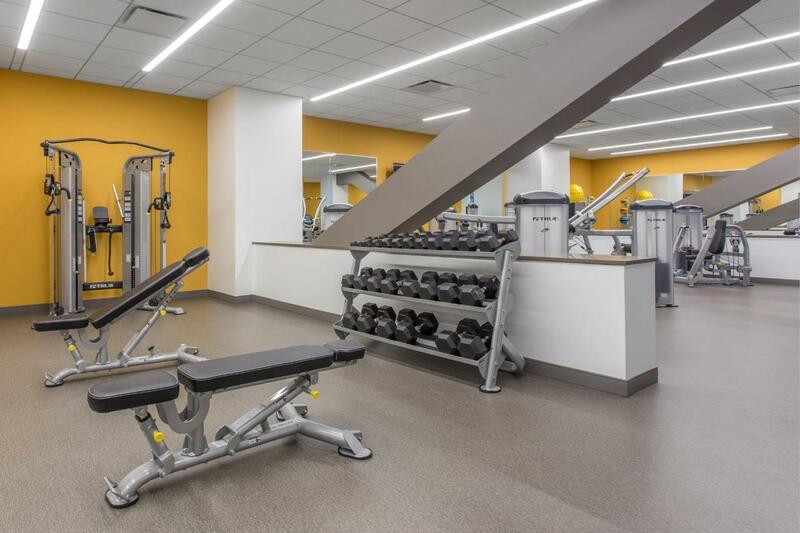 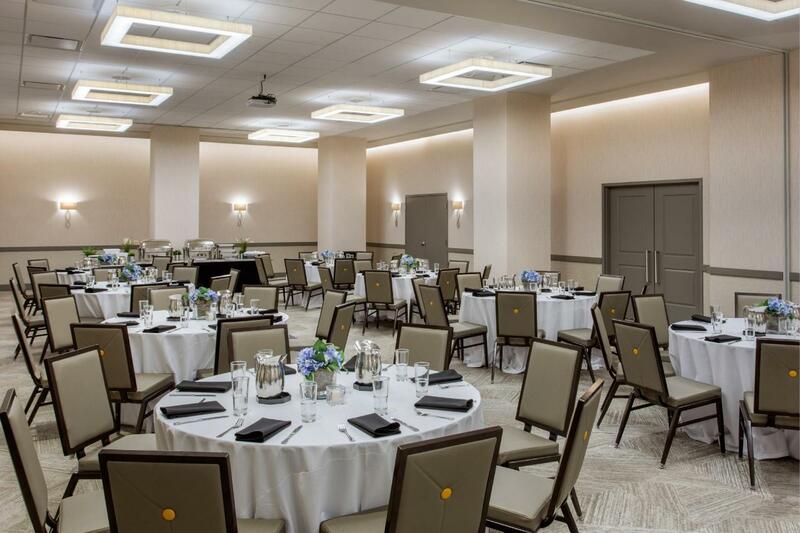 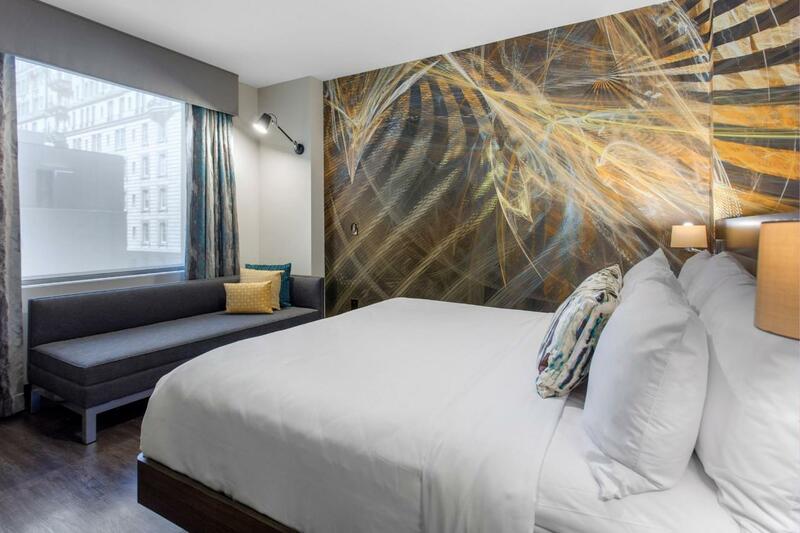 Located on South Broad Street in Downtown Philadelphia, also known as the Avenue of the Arts, our guests are just a few short blocks from major local attractions including the Pennsylvania Convention Center, Rittenhouse Square, the Philadelphia Zoo, Independence Hall and the Liberty Bell. 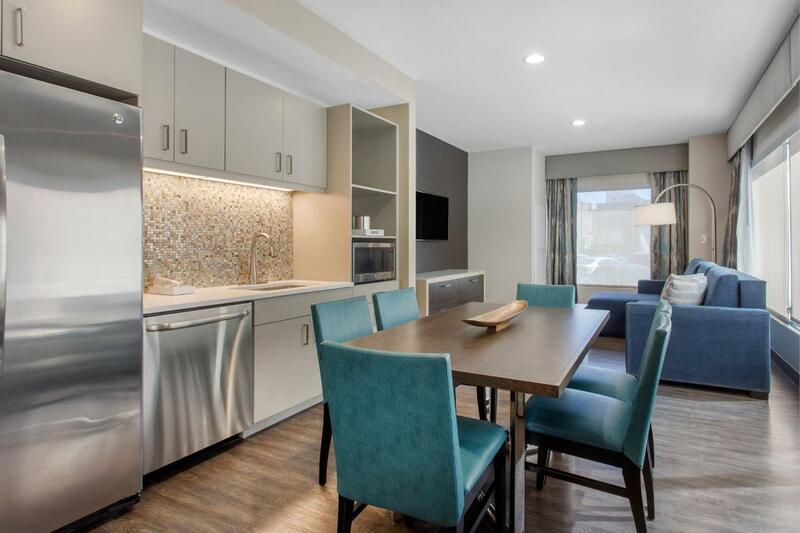 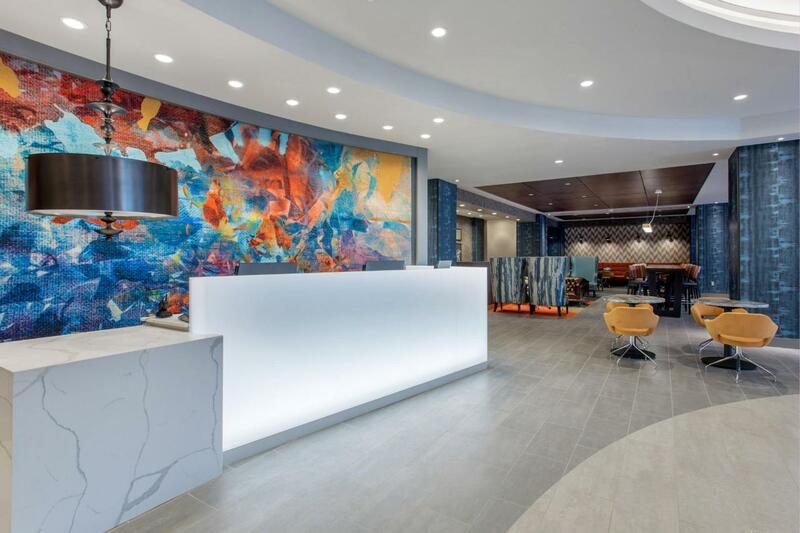 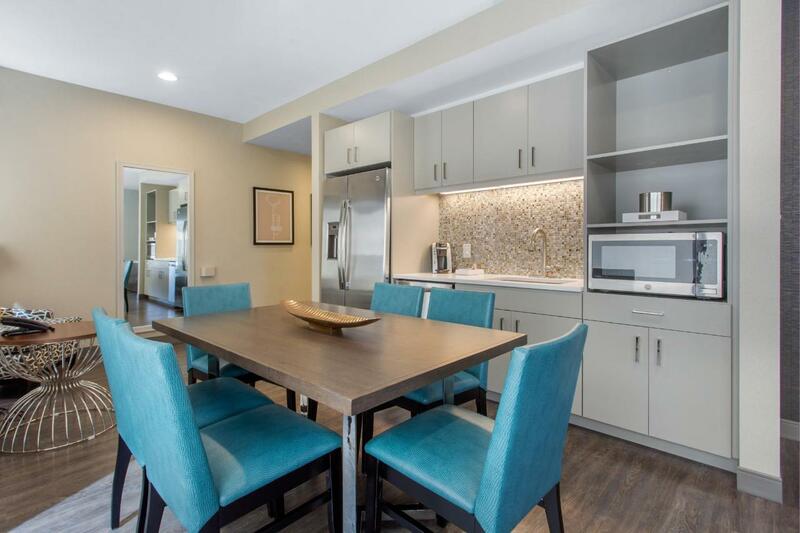 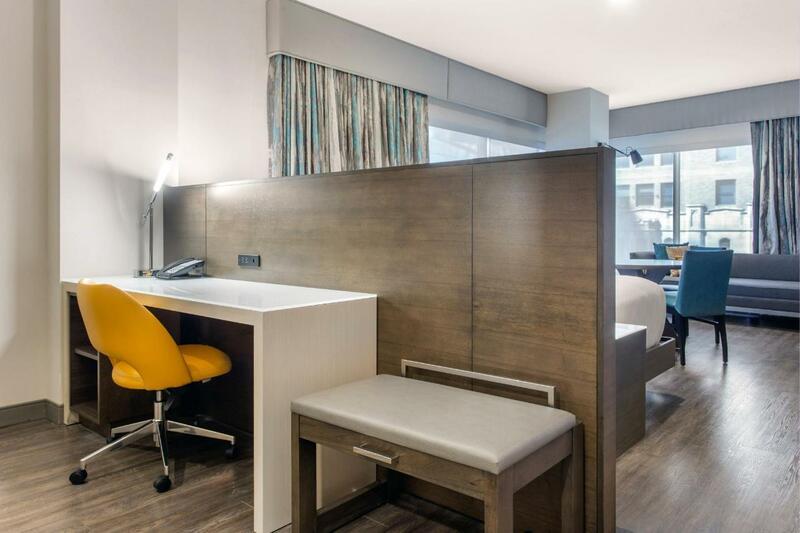 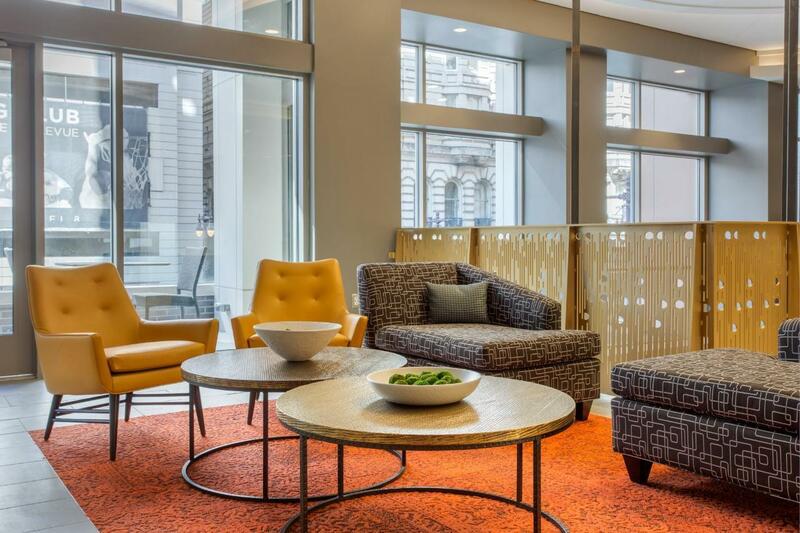 Whether you are in Philadelphia to see the sights or to get the job done, we’ll make sure you stay connected by offering modern accommodations for a smooth trip. 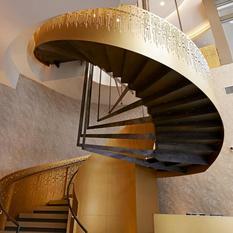 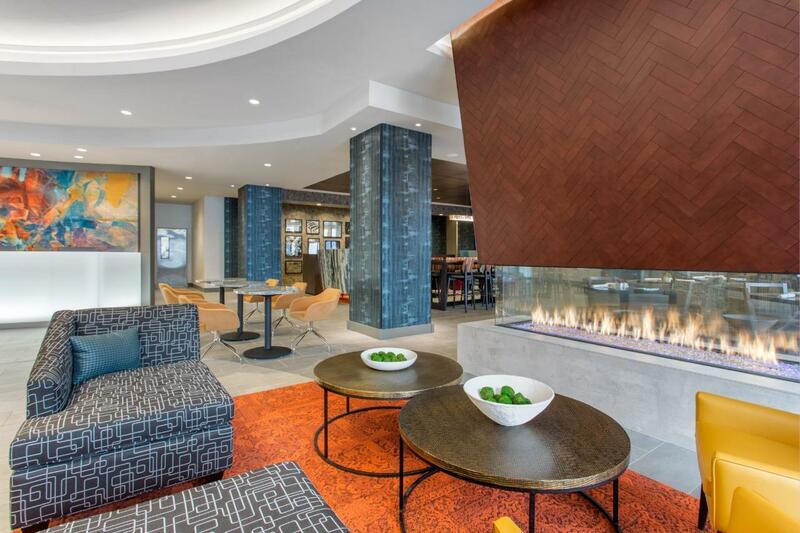 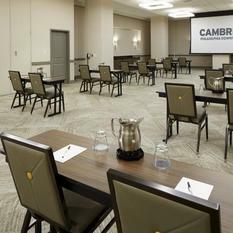 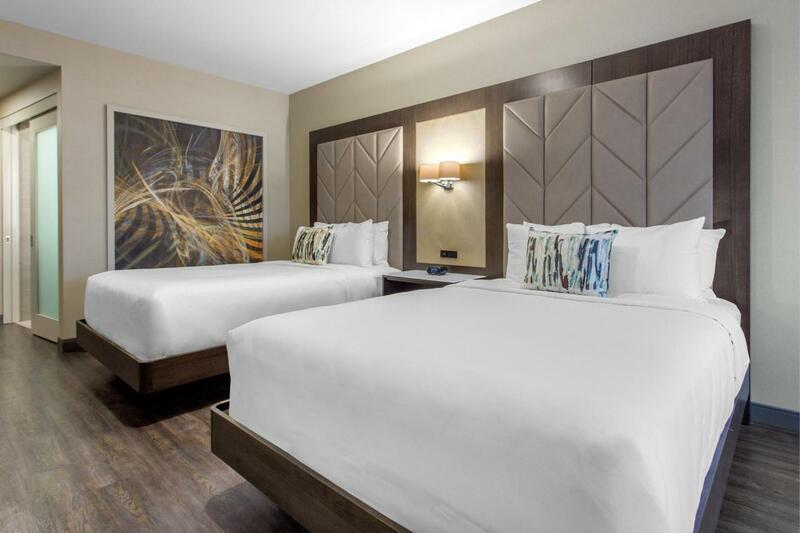 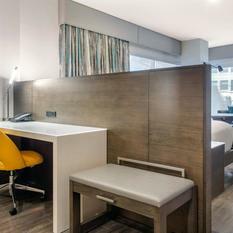 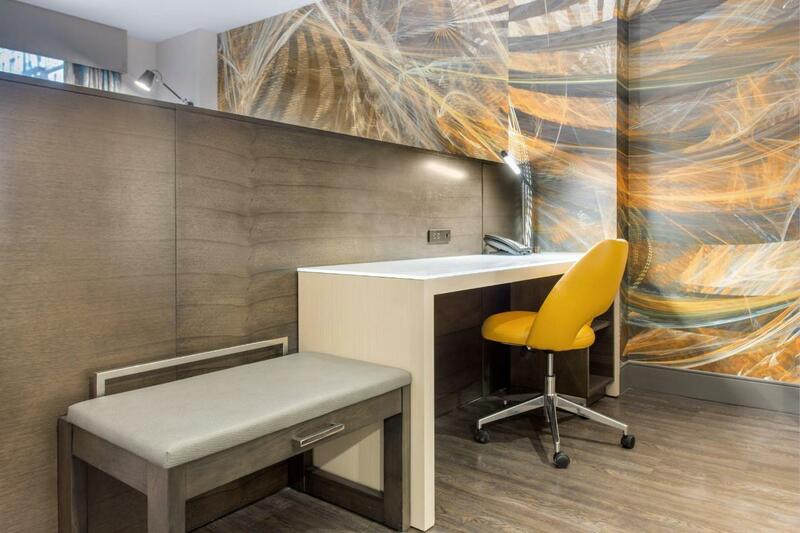 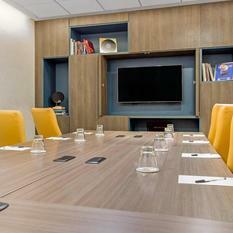 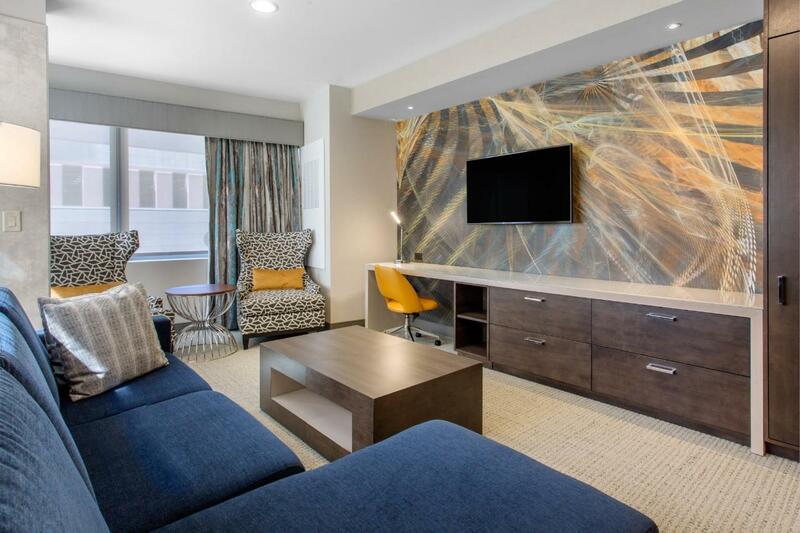 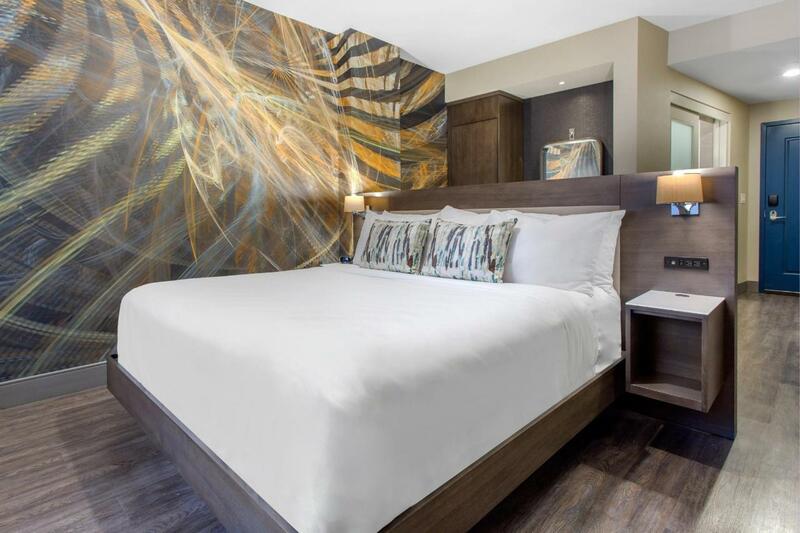 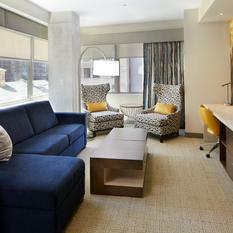 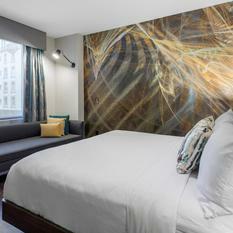 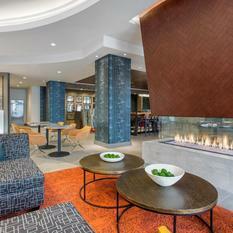 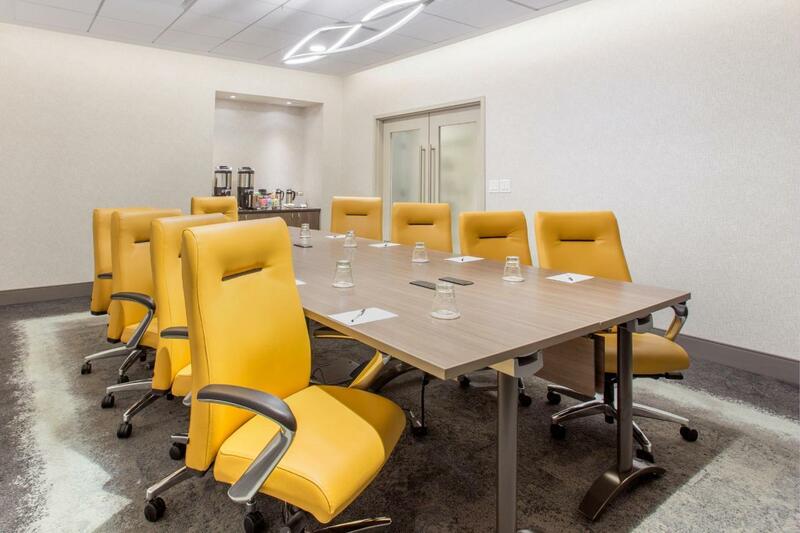 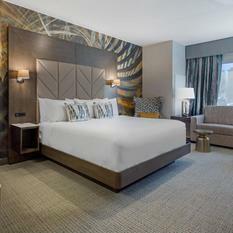 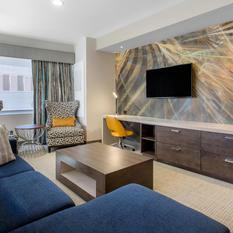 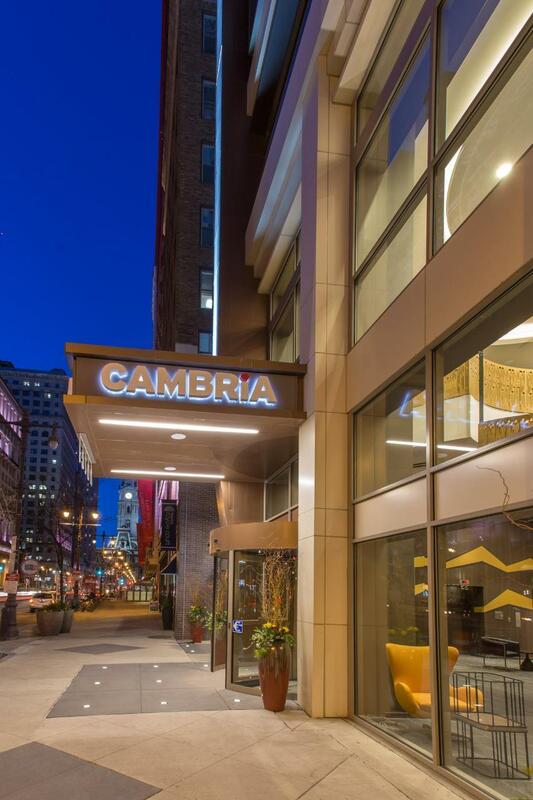 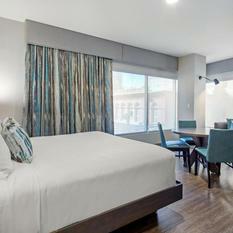 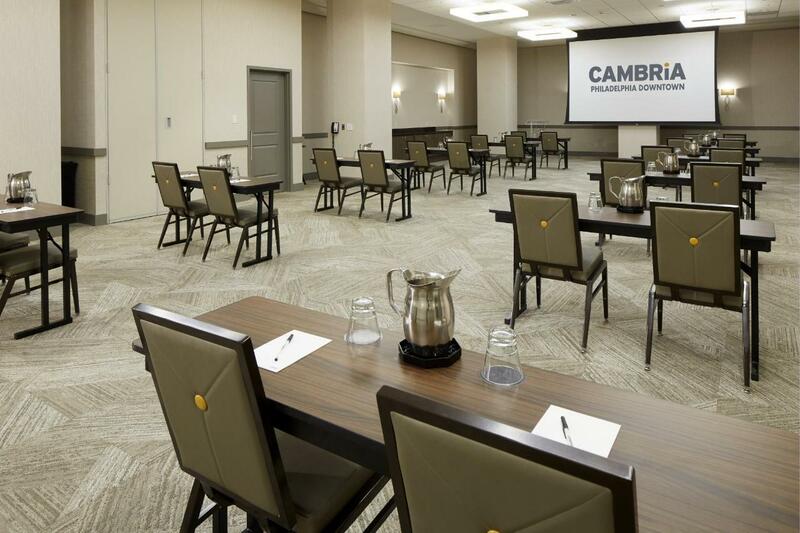 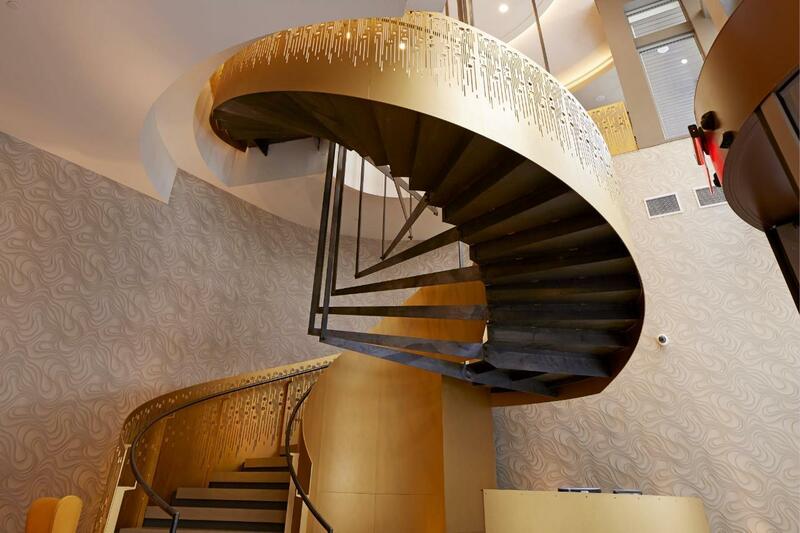 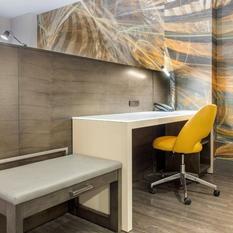 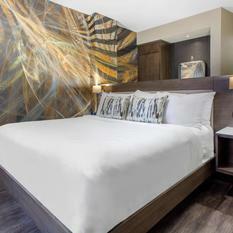 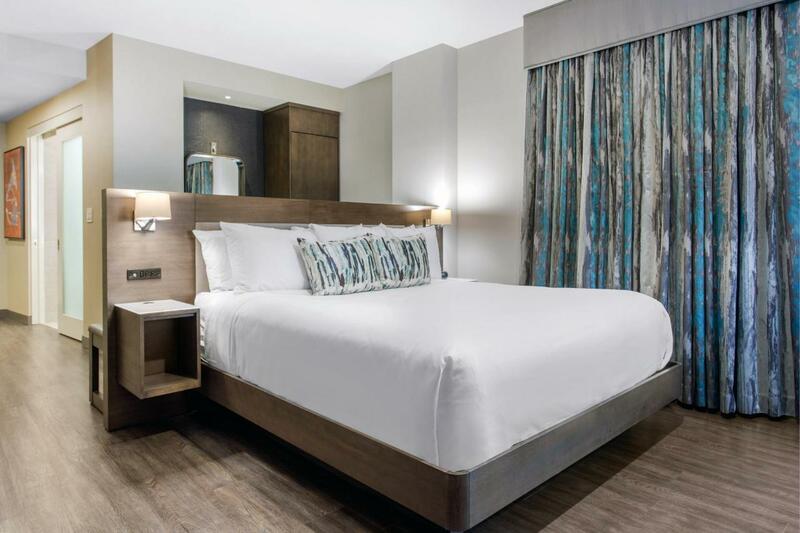 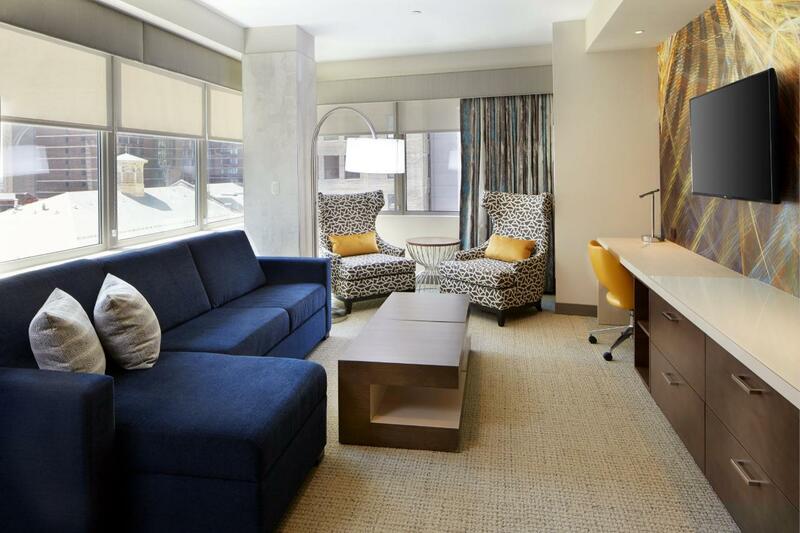 Travel like a boss with us at the Cambria Hotel Philadelphia Downtown Center City.